Sums. They aren't always exactly fun! But developing arithmetical skills is such an essential skill, and the sooner that children learn to be comfortable with numbers and performing calculations such as addition, subtraction and division the better. 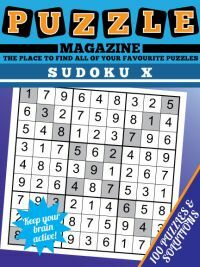 One of the best ways to learn is in an applied context - rather than just performing a series of sums in isolation, mixing in a little bit of logic and a puzzle element can really help develop an ability to perform sums, and in a fun way too with a big sense of satisfaction at the end once the puzzle is completed! 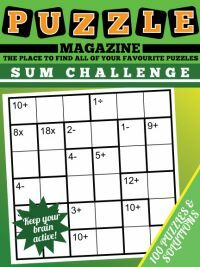 Our sum challenge puzzles - or in this magazine, Summer Challenge, contains a range of five different difficulty of sum challenge puzzles. 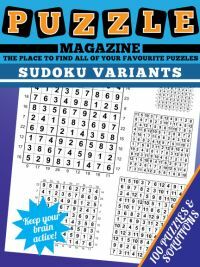 The actual puzzle type itself is a set of simple calcudoku puzzles. 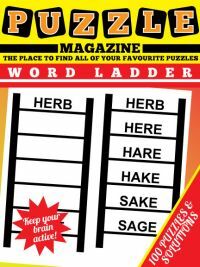 There are 20 puzzles at each difficulty level, and they get gradually harder. 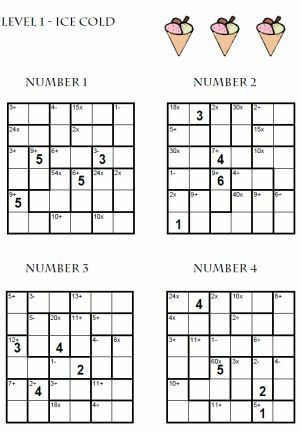 The rules of sum challenge are as follows: place each number from 1 - 6 exactly once in each row and column. Fill the squares that make up each row and column such that the totals of each bold-lined region matches the sum given at the start of that bold-region. So a sum of '30x' means that the numbers in the bold-region must multiply to 30... if the bold-region has two squares, this means the numbers must be 5 and 6 in some order. Numbers can repeat within a bold-lined region as long as that doesn't break the rule that each number must only appear once in each row and column. 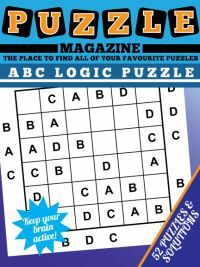 As well as 100 puzzles, the magazine contains all the solutions to the educational kids sum challenge puzzles at the back so it is easy to find out whether each puzzle has been completed correctly or not. 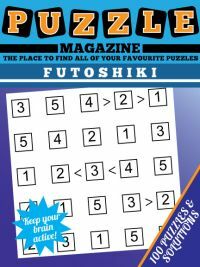 There are also some fun colour illustrations that accompany the puzzles themselves.